Plenty of chocolate treats and fun awaits you at the Second annual Festival of Chocolate, which will be held from Saturday-Monday, January 14-16 at MOSI, located at 4801 E. Fowler Ave. in Tampa. Chocoholics – here is your chance to be like a kid in a chocolate store. MOSI will host their second annual Festival of Chocolate, Saturday, January 14 to Monday, January 16. 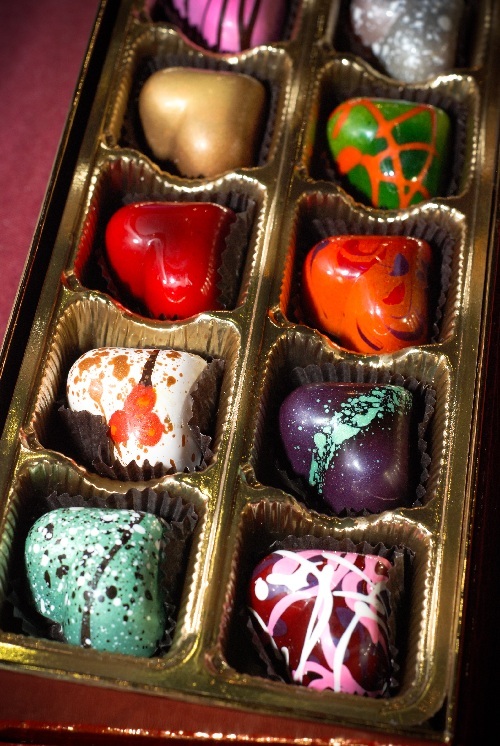 The Festival of Chocolate is Florida’s largest all-chocolate themed event. The festival will run Saturday and Sunday from 9 a.m.- 6 p.m. and Monday from 9 a.m.-5 p.m. The event will feature the area’s best chocolate and confection companies, which will sell tastes and treats of everything chocolate from truffles, cakes and cupcakes to cookies, brownies and ice creams. For the younger chocoholics, Kids-4-Chocolate is the perfect place for children to create edible masterpieces while Tampa Bay families can learn together about the incredible journey the cacao bean takes from the tree to become their favorite chocolate bar. Award-winning pastry chefs and chocolatiers will host interactive demonstrations, sharing techniques and tricks of the trade, and a live chocolate showpiece competition will give breathtaking artistic sculptures a tasty twist. Chocolate University taught by Chocolate Masters, A Double-Dare You of unusual items dipped in chocolate, including crickets and jalapeños, cookie stacking contests, chocolate mustaches, a book signing and a complimentary chocolate raffle make The Festival of Chocolate weekend at MOSI the sweetest weekend. Entrance into The Festival of Chocolate is complementary with a MOSI admission. Each adult advance purchase ticket will receive two dollars in chocolate coins to spend in The Festival. MOSI members receive discounted entry pricing at only $10 a ticket for adults and member children 12 and under can attend for free. Advanced ticket purchases are available at www.tampa.festivalofchocolate.com. To enter to win a spot as a chocolate judge or for more information, visit www.festivalofchocolate.com or call 438-4066.